It’s becoming more and more apparent that taking care of the good bacteria in your gut is important for way more than your gut health. While taking a probiotic won’t cure allergies or asthma, it could improve your symptoms and your quality of life! 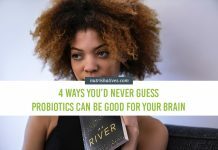 By now you may have heard a-trillion-and-one things about probiotics, but have you heard about how probiotics boost immunity? It’s true! Probiotics benefits abound. These friendly little bugs can beef up your immune system and help protect you against a number of different immune-mediated diseases, including asthma and allergies – conditions in which your body reacts to things that aren’t normally dangerous. 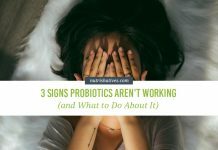 How Do Probiotics Boost Immunity? Allergies and asthma each affect 7-8% of the U.S. population. That percentage doesn’t sound too impressive, but it works out to over 50 million Americans suffering from some kind of allergy each year and makes allergies the 6th leading cause of chronic illness in the U.S., according to the Allergy and Asthma Foundation of America. This organization also reports that 25 million Americans have asthma, with children more often affected than adults. According to the World Health Organization, about 235 million people throughout the world have asthma, and it is the most common chronic disease in children. The numbers are growing, as well, especially in developed countries. With stats like that, chances are you, or someone you know, has suffered from allergies or asthma. Food, drugs, bugs, plants and pollen – among other things, these are some very common allergy triggers that people suffering from allergies throughout the world have to avoid. Allergic reactions occur when the immune cells in your airways, digestive tract or skin come in contact with an allergen and mistakenly identify it as a dangerous substance. An allergen can be just about anything, but it’s usually a harmless protein molecule that, for some unknown reason, your immune cells think will harm you. The resulting immune response leads to an allergic reaction, with symptoms that can include sinus congestion, rashes, diarrhea, wheezing, and in extreme cases, swelling of your tongue or airways enough to restrict your ability to breathe. Your immune system’s response to an allergen in your body likely begins as a helpful process. When an allergen gets into your body, your immune system recognizes it as something different that might cause a problem. 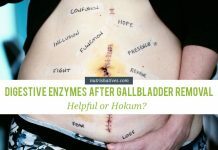 It then stores information about that allergen in a particular type of antibody (Immunoglobulin E, or IgE) so that if it comes back again, your body will be better prepared to fight off that invader. This is where the process becomes unhelpful – people with allergies often have higher than average amounts of IgE antibodies in their bodies. 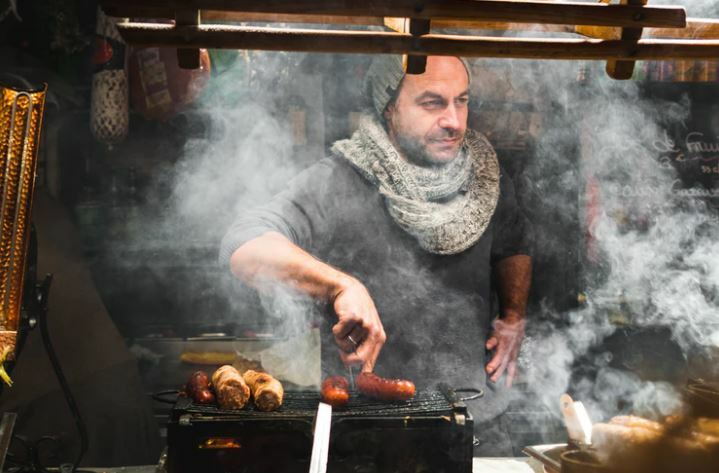 Now when the allergen returns, your body is ready to fight it off – and then some! This excess amount of antibodies, and unnecessary sensitization, accounts for the overreaction of their immune system to a substance that’s not really dangerous – like cat dander. Some research even shows that IgE populations vary by allergy site! For example, if you have food allergies, you may have higher amounts of IgE in your gut than in other parts of your body. Like allergies, asthma is a disease that results from a poorly functioning immune system. Whether you’re an adult or a child with asthma (though children probably aren’t reading this), you know the frustration, and maybe even fear, associated with having an asthma attack. The inflammation that occurs in your airway and lungs when asthma strikes can leave you wheezy at best and gasping at worst, and feeling like you can’t breathe well either way. Very often, doctors diagnose children with asthma before the age of six! This statistic has lead scientists to investigate and discover factors that begin contributing to asthma development even before birth. One of these factors is T-regulatory (Treg) cell function. These are immune cells which help suppress your immune system in response to allergens, thereby preventing asthma (and allergies, actually). When these important cells aren’t working properly, it’s much easier for your immune system to overreact. Scientists have observed that Treg cells can already be defective in umbilical cord blood of those who go on to develop asthma – that’s early! If you’re born with defective Treg cells, you’re at high risk of immune and inflammation issues. In asthma, this extra inflammation (and higher concentrations of IgE) is centralized to your lungs and respiratory system. Sadly, there is no known cure for either asthma or allergies. 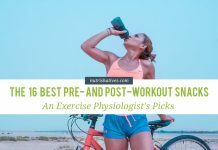 The current best treatments are inhalers (often made from steroids), allergy medicine, or both, as well as avoiding whatever it is that triggers your attacks. Both steroid inhalers and allergy medicines work to mute or lessen the immune response caused when allergens enter your body. Despite this goal, asthma and allergy sufferers often experience chronic levels of inflammation in their bodies. 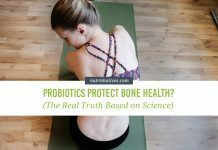 One lifestyle trick not on the official list of immune-boosting lifestyle practices, but growing in popularity (in both the scientific community and public opinion), is using probiotics! Let’s check each of these out in more detail! 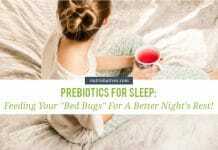 One huge way probiotics help regulate your immune system is by keeping your body’s linings healthy and strong. This keeps infectious bacteria and environmental triggers from coming into contact with your immune system in the first place. 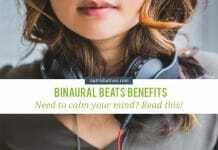 The largest effect, of course, is in your gut lining, since probiotics directly interact with the gut wall. 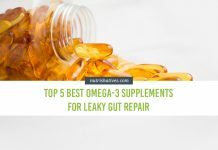 Probiotics send signals to the cells that make up the thin, outside layer of your intestinal wall that tell them to make more of the proteins responsible for holding the cells tightly together. Fascinatingly, the strong, tightly bound cells in your gut also send signals to other body linings, particularly your lungs! 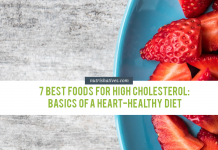 Just like the lining of your gut, the thin, outside layer of the inside of your lungs is also made up of cells that have to be held tightly together by proteins. When your gut receives signals to keep tightly bound, it sends those signals on, to keep your lung linings strongly bound, as well. This effect means that probiotics keep allergens from food away from the immune system in your gut, and allergens from the air away from the immune system in your lungs. This protects you against both food allergies and asthma! Remember those Treg cells we talked about earlier? They’re the ones that keep your immune responses from getting out of hand. Clearly, you would rather they be working properly, but what can you do if they’re already defective? 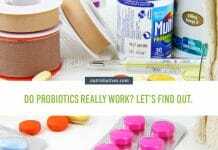 I have good news for you – probiotics can help boost your Treg function! When probiotics in your gut break down fiber from your food, they produce a specific type of fatty acid – short chain fatty acids (SCFAs). One of these SCFAs – called butyrate – is a bit of a powerhouse. It sends tons of signals to your immune system that tell your immune cells to boost Treg function in your colon! 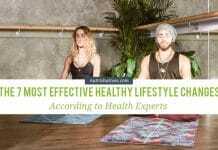 Related: Good Gut Health: The Secret to Preventing Autoimmune Diseases? 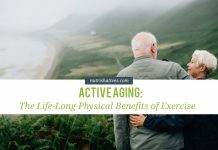 SCFAs work primarily in the gut, but the boost in Treg function has effects throughout your body because Tregs are able to travel through your blood to any place they are needed. This means boosting Treg function in your gut is helpful for both allergies and asthma. Just as your Treg cells can be defective from birth, you can also be prone to abnormal IgE concentrations. Probiotics can help reduce your hypersensitivity to allergens in your airways by reducing the amount of IgE antibodies floating around. Fewer IgE antibodies means fewer alarm bells going off in your immune system. And fewer alarm bells means a less extreme reaction to allergens and asthma triggers. 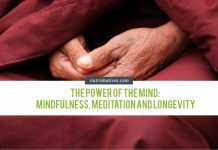 There’s still more research to be done in this area but these initial findings are really exciting! 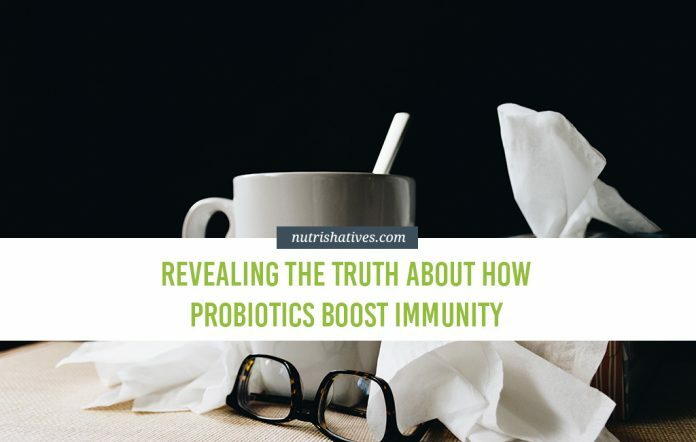 If you have asthma or allergies, you’ve probably been waiting for this section to find out how probiotics boost immunity! Fortunately for you, there’s a lot of promising research out there to get you started! I do want to preface this section by saying that while the research is promising, we still need more research. There have not been enough positive and consistent findings for scientists to be able to provide strong recommendations for specific probiotics for allergy or asthma relief or prevention. This is, in part, because of the complexity of how allergies develop. (The groundwork can be laid before you’re even born, remember!) Until we have more specific information about how different strains work, please use the information below as a general guide. Make sure to discuss probiotics with your doctor or medical professional to find what will work best for you. We’re all different, after all! 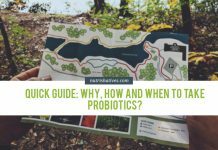 The Lactobacillus species are some of the most common strains of probiotics you’ll find in probiotic supplements, and for good reason! 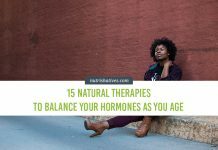 They are some of the first strains to populate your gut when you’re a baby and are known to help keep it healthy. They also protect against pulmonary (lung) issues, including asthma. 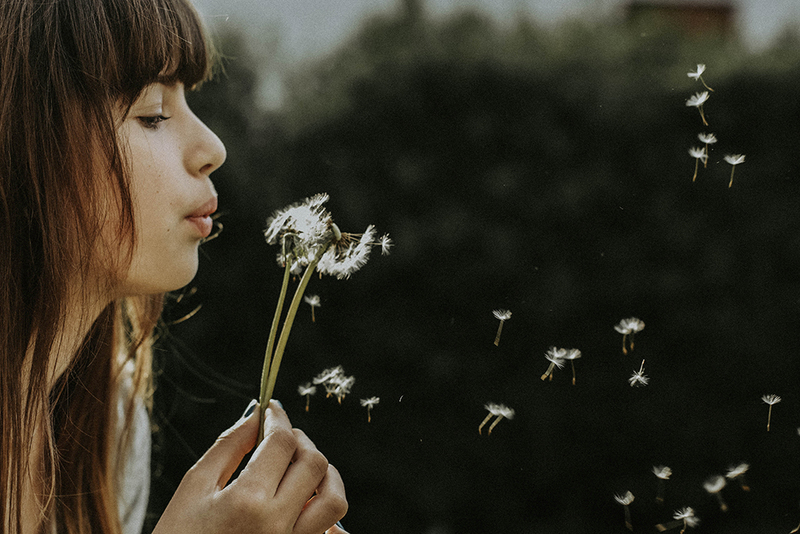 One specific strain – Lactobacillus rhamnosus – has been shown to be beneficial in improving quality of life of allergy sufferers in some clinical studies. 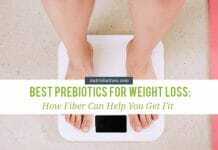 Other common strains of probiotics belong to the Bifidobacterium family. 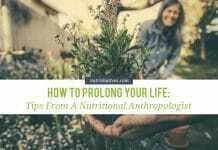 Like Lactobacillus, these are some of the first types of bacteria to colonize you when you’re born and they are one of the powerhouse species in your gut. Some strains within this family may protect against eczema and food allergies by repairing intestinal hyperpermeability (too much gut leakiness) associated with these conditions. One of the biggest findings in allergy research has been that people, and even babies, with allergies have less diversity within their gut microbiota — meaning fewer unique species of bacteria. 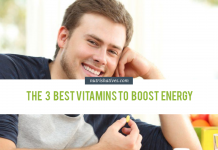 With this in mind, it is likely most helpful to choose a probiotic that has several strains of good bacteria. Increasing gut microbe population and diversity is the name of the game here! 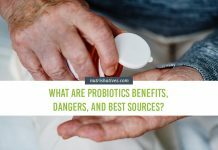 So, what you’re looking for are probiotic supplements that contain multiple strains of the Lactobacillus and Bifidobacterium families — this will likely give you the most benefit. 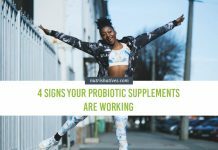 To help you get started on your search, here are a few probiotics that fit the bill! 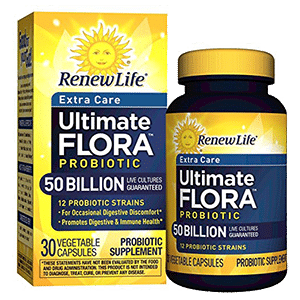 Renew Life’s Ultimate Flora Probiotic contains a whopping 30 billion bacteria from 10 different strains, and all 10 of them are either from the Lactobacillus or Bifidobacterium families! That is a lot of immune-regulating power right there! These simple, vegetarian and vegan-friendly capsules are a customer favorite. Over 80% have given them at least a 4-star rating! Note: these probiotic capsules contain so many bacteria that they are a bit on the larger side. If you have difficulty swallowing pills, you might want to check out the Pure Encapsulations brand instead (see below)! 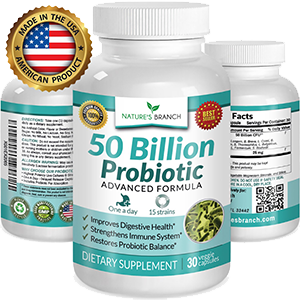 This Nature’s Branch probiotic packs an even stronger bacterial punch, holding 50 billion bacteria per capsule! 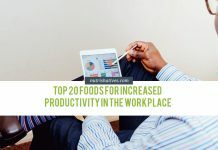 But, it only comes in second on our list because, unlike the Renew Life brand product, not every species belongs to our immune-boosting Lactobacillus or Bifidobacterium friends! Two belong to totally different groups of microorganisms! Nevertheless, 13 out of 15 species and 50 billion gut-healthy probiotics total still makes for pretty serious immune regulating potential! This product also has rave reviews on Amazon! Customers report being thrilled with the price, the ease of taking a single high-dose each day, and the improvements in their health! Note: this probiotic does contain a strain of healthy yeast. If you are sensitive to yeast, you should opt for a brand that contains only bacterial probiotics! If you’re looking to start with a smaller dose of probiotics, this is the brand for you. 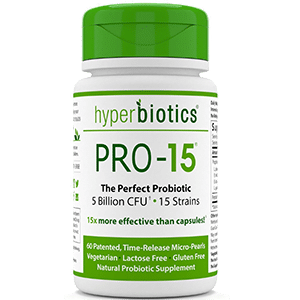 While a full 14 of the 15 bacterial strains in Hyperbiotics’ PRO-15 probiotic belong either to the Lactobacillus or Bifidobacterium families, the total dose is much lower than our first two options — just five billion. But they are a high-rated five billion. 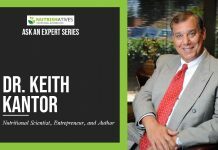 Hyperbiotics PRO-15 probiotic is actually the #2 best-selling probiotic on Amazon and, from over 7,5000 reviews, has a 4.2-star average rating! With that kind of market testing under its belt, you know you’re getting a solid product here! 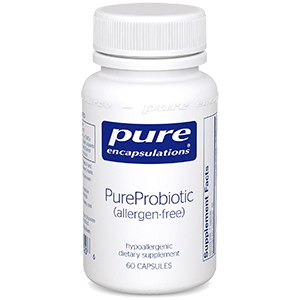 PureProbiotic by Pure Encapsulations contains five billion probiotic bacteria from six different strains — three Lactobacillus species and three Bifidobacterium! This is a great mixture of just the types of bacteria that can support immune health. These vegan and vegetarian-friendly capsules are hypoallergenic and contain only the simplest of ingredients. They are also affordable, small, easy to swallow and highly-recommended by over three-quarters of customers who’ve tried them! This is a solid option for someone looking for a just a simple, straightforward, reliable probiotic. If you’re on the hunt for a probiotic to help your child, we’ve got you covered, too! 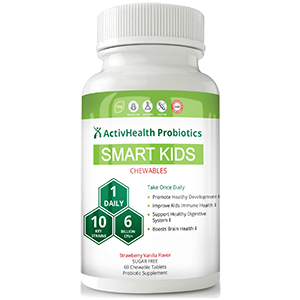 ActiveHealth’s Smart Kids probiotic is specially formulated to be safe and effective for young kids! It contains probiotic strains known to be important for the health and development of children’s digestive and immune health — and all of them belong to the Lactobacillus and Bifidobacterium families! Parents who’ve bought this product for their children swear by it. They say their kids enjoyed taking them and found them easy to chew and swallow. They also liked the tasty strawberry-vanilla flavor and saw improvement in their health! In fact, as of this writing, this probiotic doesn’t have a single rating under 3-stars. And 98% of parents gave the product at least a full 4-stars! Allergies and asthma are not currently preventable or curable, however, research into both is ongoing. We do know the health of your gut and its microbiota plays an important role in the development and severity of both of these conditions. It’s also becoming more and more apparent that taking care of the good bacteria in your gut is important for way more than your gut health! While taking a probiotic won’t cure allergies or asthma, it could improve your symptoms and your quality of life! Were you surprised to learn how closely linked your gut bacteria and your immune system are? 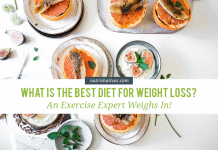 Let us know in the comment section below! 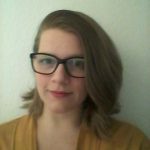 And don’t forget to SUBSCRIBE to for more surprising health and nutrition science!